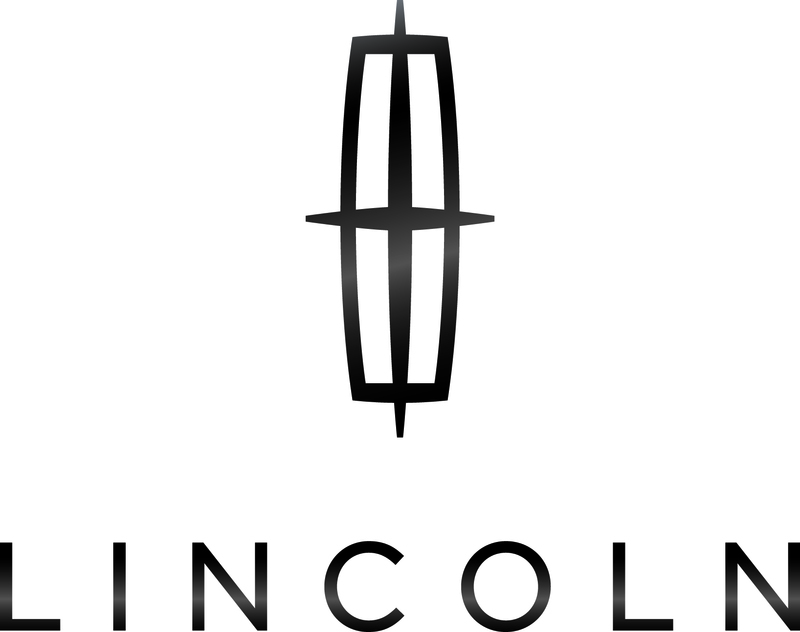 Lincoln Stretch Limousines - British Motor Coach, Inc. 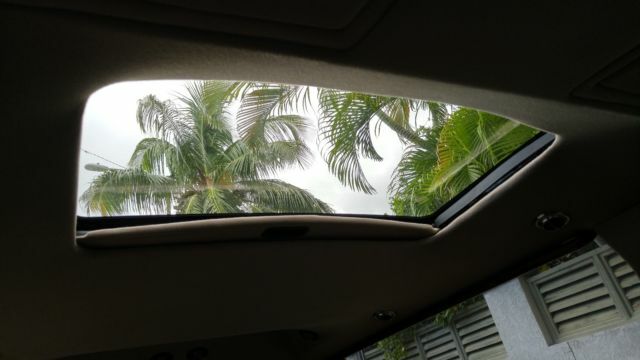 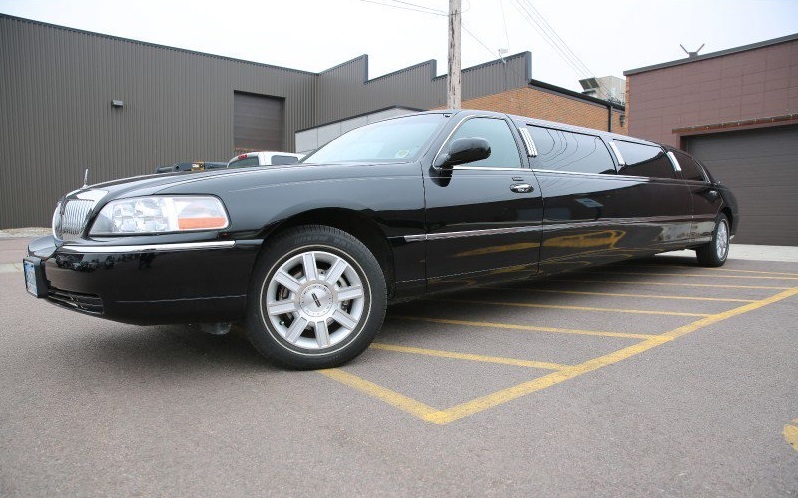 The classic Lincoln Town Car Stretch Limousine is a timeless vehicle that is still the choice of many executives, movie stars, and possibly you. 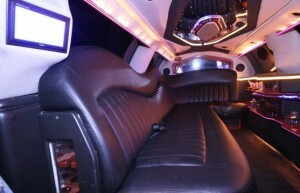 This vehicle has been featured in countless movies and television shows to be the limo of choice for the rich and famous. 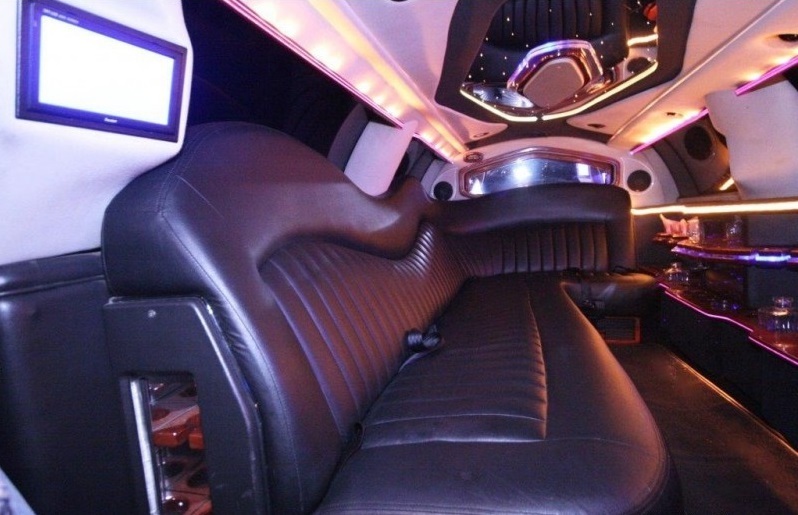 It is a classic that will live in our memories forever. Comfortable, reliable and a beautiful classic, no one will say that they don’t know the look. 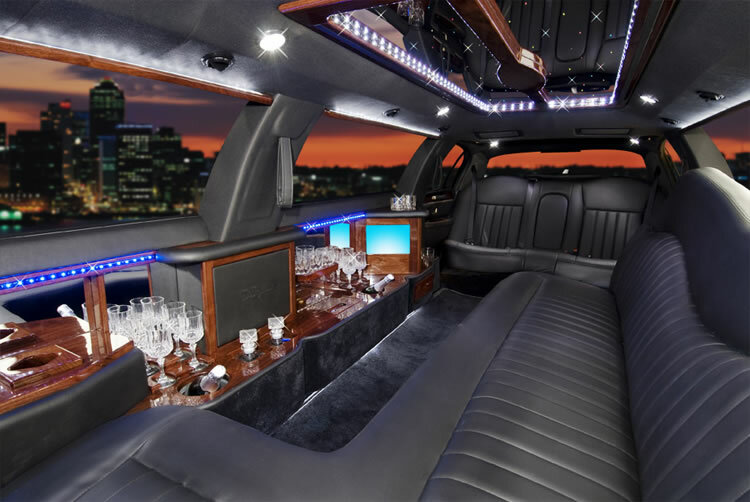 The perfect choice for any occasion, get the classy unforgettable limo that was, is, and will be the icon of the industry. 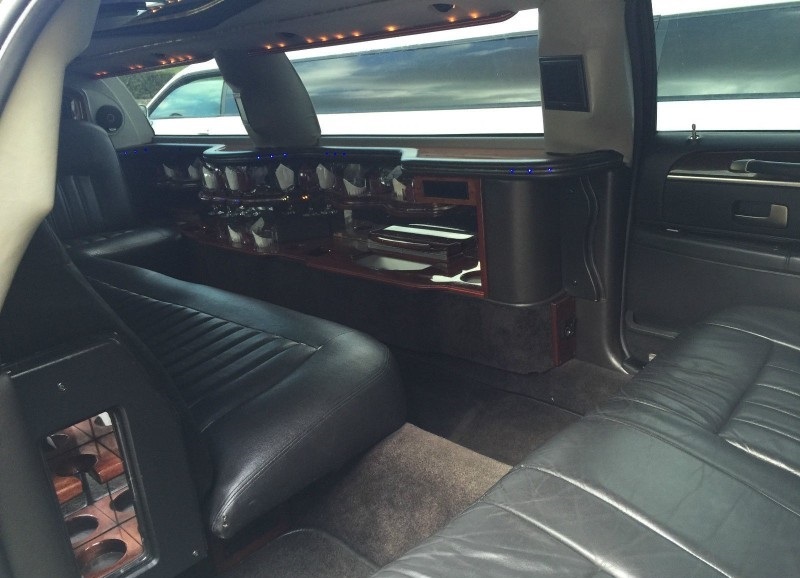 We use 8-passenger limousines.